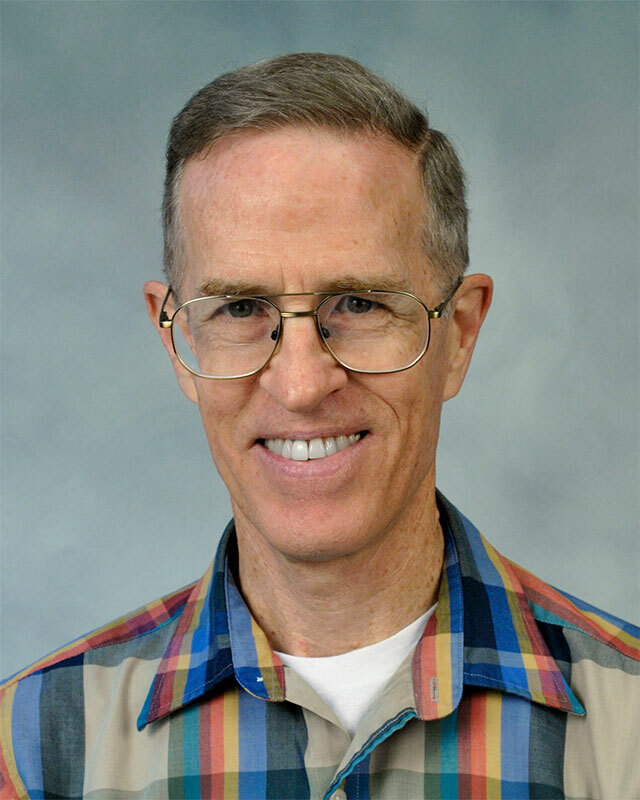 Dr. Bergdall received a Bachelor of Arts degree from Huntington College, a Master of Arts degree in Palestinology from the Institute of Holy Land Studies in Israel, and a Ph.D. in theology from Fuller Theological Seminary, were he also served as a teaching assistant. Dr. Bergdall is an ordained minister in the church of the United Brethren in Christ and has pastored churches in Illinois and California. He is a member of the Institute for Biblical Research and the Near East Archaeological Society. He has been a professor of Bible and Religion at Huntington University since 1975 (on leave 1981-1984). He was named a Professor Emeritus in 2012.